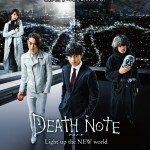 The trailer for Death Note Light up the NEW world, the sequel to the immensely popular manga, anime, and film series, features the return of Erika Toda as Misa Amane, along with newcomers Masahiro Higashide, Sosuke Ikematsu, Masaki Suda, and Rina Kawaei. 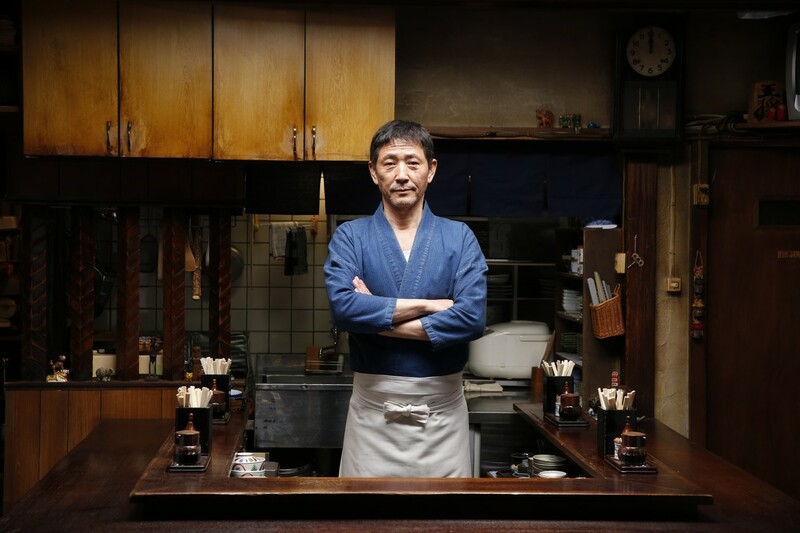 Preview trailer for the upcoming Netflix / Yoshimoto Kogyo series Hibana (Spark), based on the Akutagawa Prize-winning novel by comedian Naoki Matayoshi. 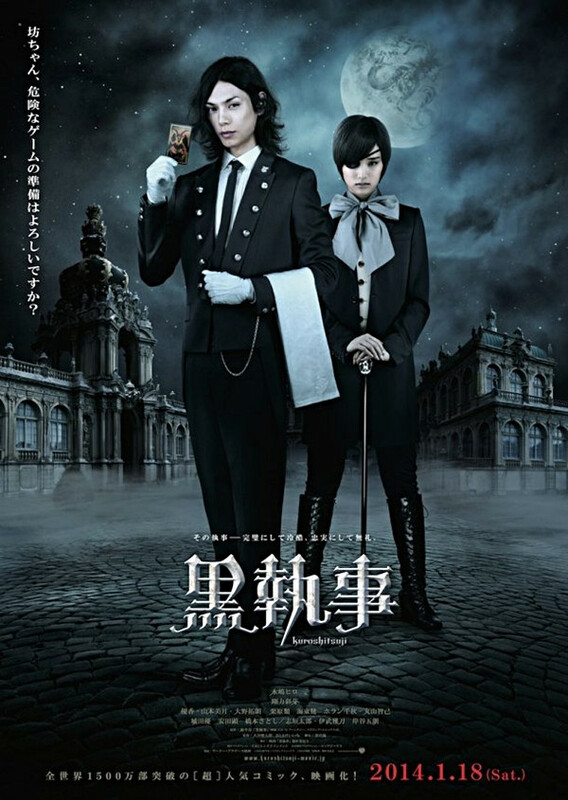 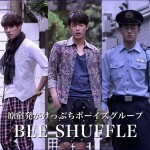 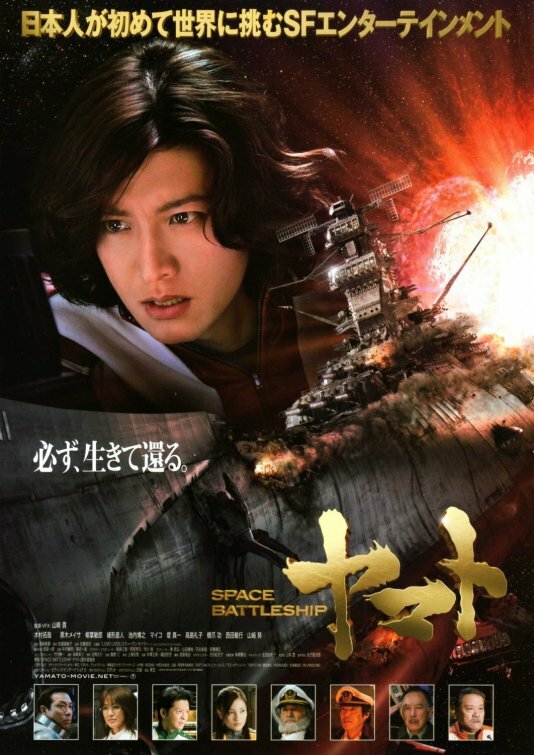 The series stars Kento Hayashi and Kazuki Namioka. 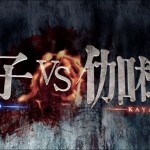 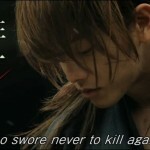 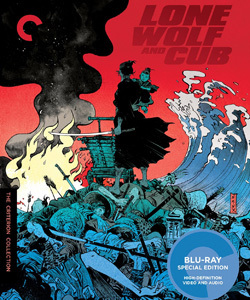 Takeru Sato stars in this year’s sequel to the 2012 live-action adaptation of Rurouni Kenshin.